Below you will find several quotes from Ryan Schlachter the president of Shoebacca and Thomas Finney the Director of IT at Shoebacca about how Acumatica was the right choice for their ERP solution. If you would like to learn more about Shoebacca Acumatica Success Story, complete the form further down the page. Acumatica has the ability to nativity add multiple systems into Acumatica’s ERP solution. Which entail reduces the amount of development companies have to do in-house. 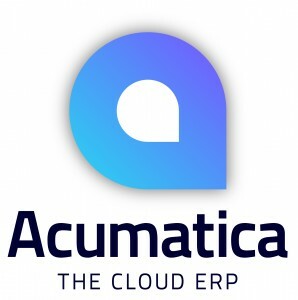 We chose Acumatica because, it is an ERP that can also act as a backbone to all of our systems.